In a move that isn’t exactly shocking but sad nonetheless, Diane Becker tells City Room that Elaine’s will close after service on May 26. Back in January, Becker said she would continue to run the joint as usual, but she now tells City Room that “the truth is, there is no Elaine’s without Elaine. 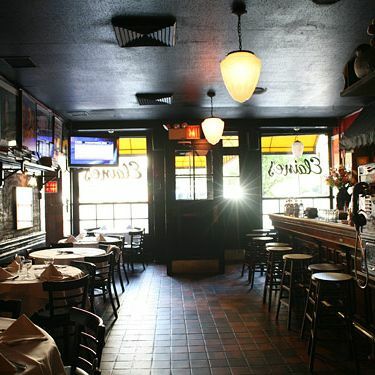 The business is just not there without Elaine.” Last week, the Post seemed to foresee the demise — it quoted a celebrity regular who said the restaurant was “a morgue,” and reported that Steve Jones of the Knickerbocker was interested in taking it over. The building, which has held the restaurant for over 40 years, will now go on the market. Paging Graydon Carter.